Do you have your free Bounce Site yet? 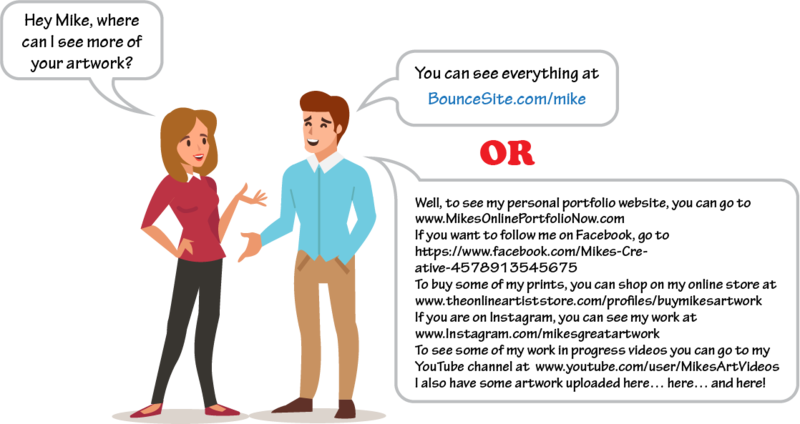 Bounce Sites are designed for artists and photographers who have their creative works on many websites. 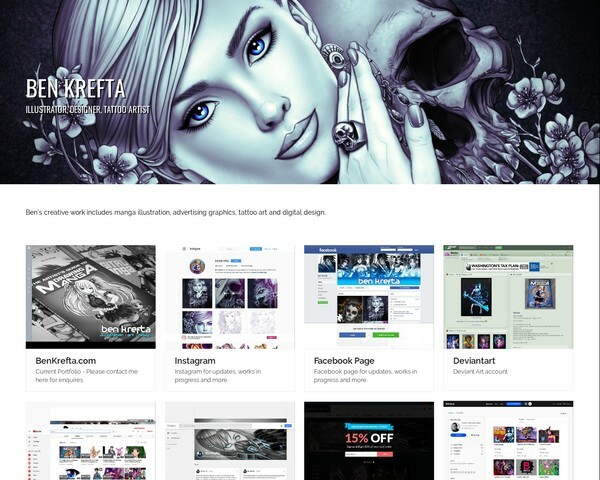 Promote and link to your personal website, social media pages, online portfolios and art stores all in one place. It's very easy to add or remove your website links or update your info, so the site is always current. 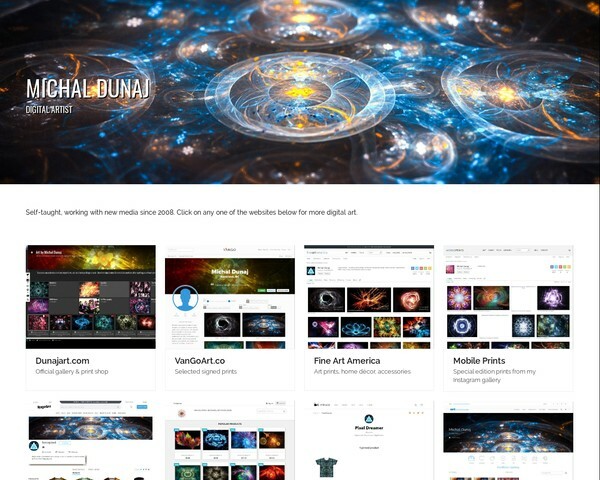 Designed to look amazing on a desktop computer, tablet or mobile phone. Always a great browsing experience. We record the hits to your Bounce Site and track which links are getting clicked. See which sites are more popular. Your personal Bounce Site is absolutly free now and forever. No credit card required, no hosting fees, no kidding. Create your free Bounce Site in just a few minutes. 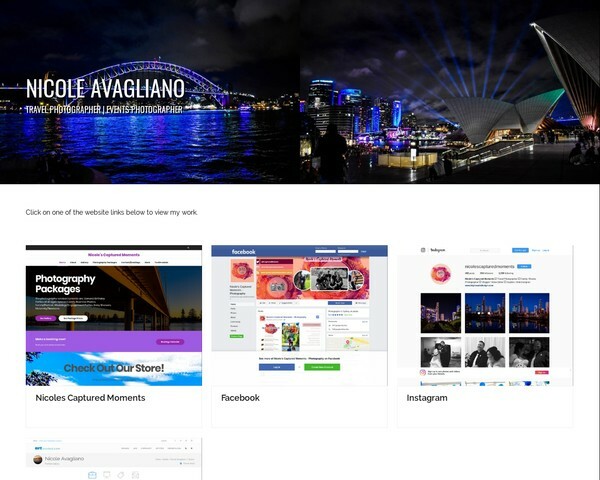 M ost artists/photographers have multiple websites to showcase their work on, because each website offers different features and audience. 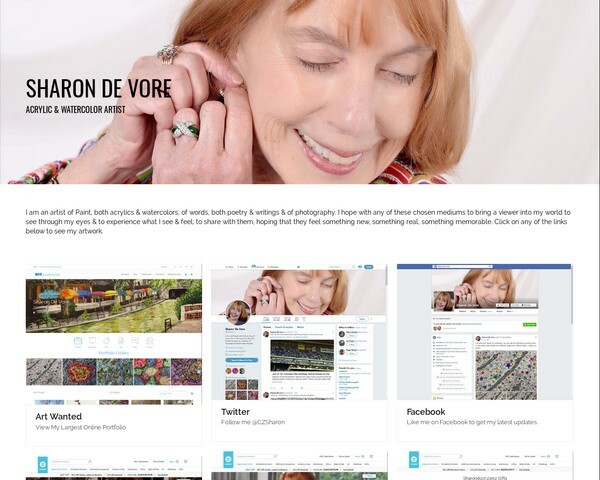 Between your personal website, your social media websites, your community portfolios and your product store websites, you have many places to see your creative works. It's challenging, tacky and confusing to list a handful of different websites on your business card, voice mail or e-mail signature when promoting your work. Also, many apps/websites (like Instagram) only allow you to link to ONE website, which leaves all your other websites unknown to your followers. What can an artist do? You need a single website that links to ALL of your websites in one place. A website URL that is easy to remember and simple to share with others. A website that is easy to update and to add/remove links on. 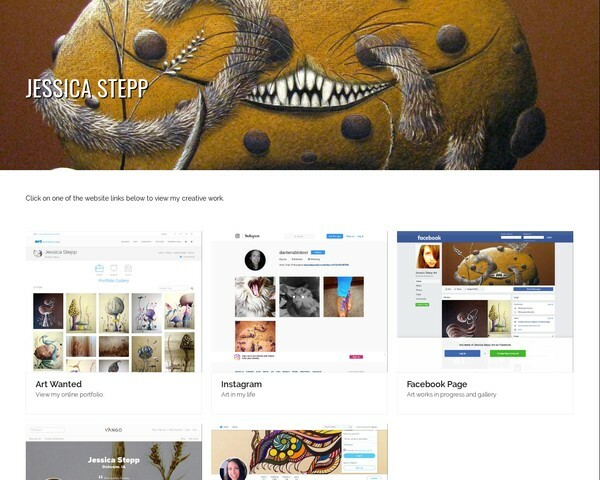 A website that always links to your current creative portfolios. A website that works great on desktop computers, tablets and mobile phones. A website that is free for life. Bounce Site meets ALL of these needs and many more! A single web page that includes links to all of your websites and social media profile sites. We capture a screen shot of each website link to make the page more visually appealing. Customize the sorting order of your website links and rearrage them at anytime. 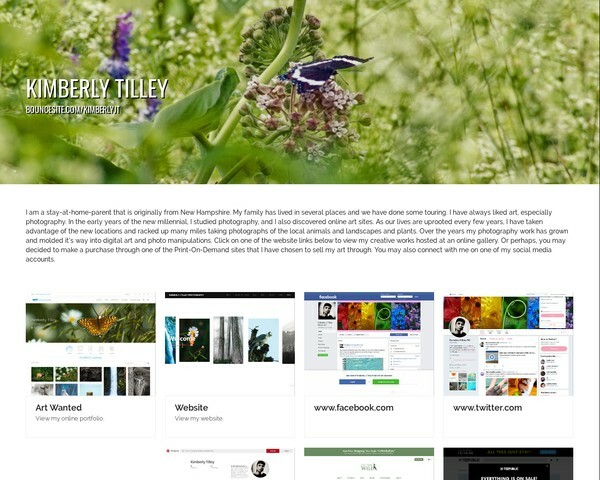 Quickly and easily update the page layout, background colors, link titles and descriptions. Add an intro statement and personal bio information, which can be changed at anytime. 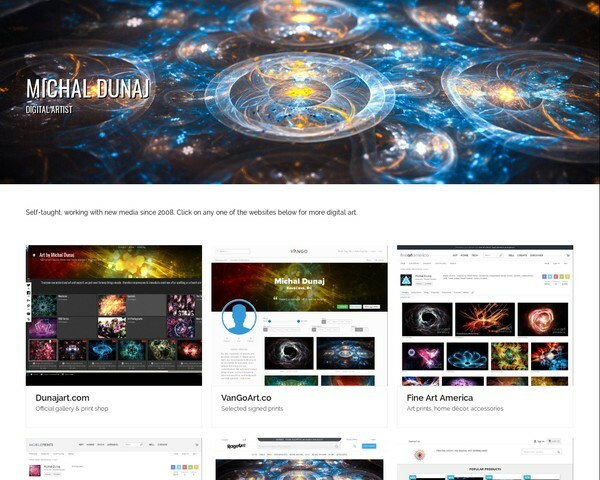 Add a hero image of your artwork/photos to really make your Bounce Site pop. Your Bounce Site is designed to look great on a desktop computer, tablet or mobile phone. Customize your personal user settings at anytime to keep your Bounce Site updated. We track the hits to your Bounce Site and also record the clicks to each of your website links. Are You Ready to Create Your Own Bounce Site? It's easy with Bounce Site!